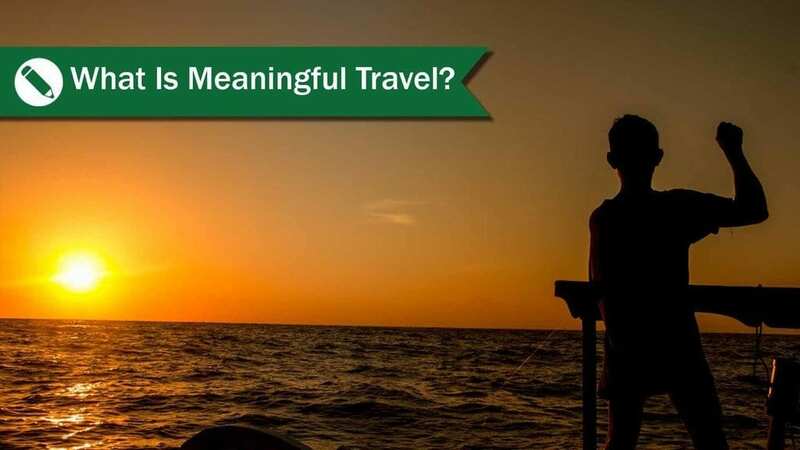 » What Is Meaningful Travel? We want travel to change you in ways you never imagined. If you want to learn, grow and discover the world and yourself completely, try Meaningful Travel. How can you discover meaningful travel? Park your fears and hang-ups, and engage with people of the world. Make an effort to learn some words in a different language and communicate even when you make mistakes or think you look silly. Laugh at yourself, try something new, make mistakes, even for things you previously took for granted. See locals as world neighbors, not attractions. Discover life skills that impact the world positively, such as, patience, humility, presence, awareness, and cultural sensitivity. Not to judge another culture or impose your own values. Instead, you seek to understand other cultures. Enjoy locally-run and locally-owned establishments and activities. You may even visit or live in a village, community or neighborhood in order to better appreciate another culture or a different way of life. 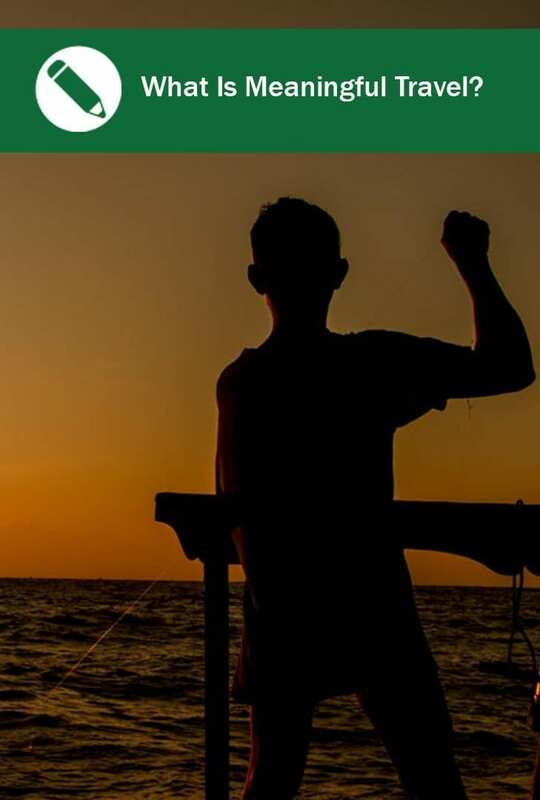 Participate in activities and places where locals go such as, staying with local families, visiting orphanages, working on social projects, teaching English, or attending festivals. You return inspired, aware and grounded, eager to share and teach others of your life experiences. You become a better global citizen and yearn to make a difference in the world. 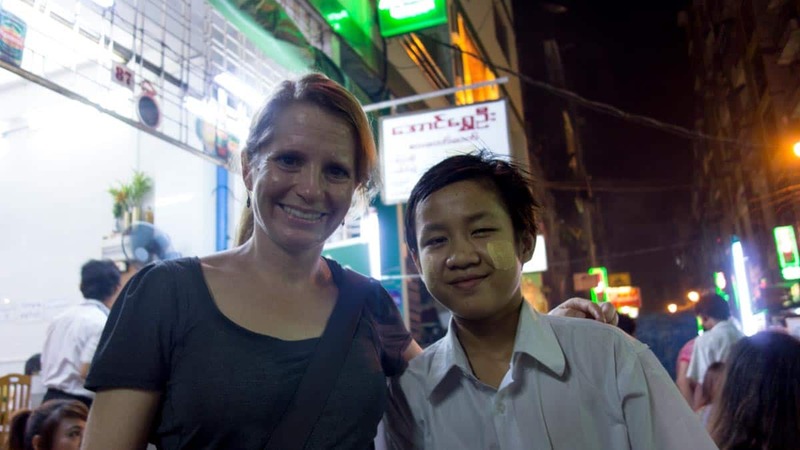 Meaningful travel experiences are also different for everyone.